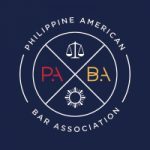 PABA’s Voter ERA (Education | Registration | Activation) Initiative is proud to support local Fil-Am and APA community organizations in non-partisan efforts to register voters and get out the vote. 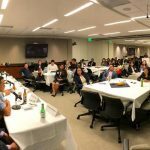 Asian Americans Advancing Justice LA (AAAJ), the Pilipino Workers Center (PWC), and the Filipino Voter Empowerment Project (FVEP) are hosting / supporting the voter-outreach opportunities listed below. For more information on any of these voter-outreach opportunities, please contact Zathrina Perez, President of PABA, at zathrina@gmail.com. Asian Americans Advancing Justice (AAAJ) is looking for volunteers for poll monitoring on Election Day (Tuesday, November 6). AAAJ will hold training regarding the same during the week prior to Election Day. AAAJ also is looking for bilingual individuals interested in assisting as interpreters for its DVRO clinics. AAAJ will hold training for new interpreters on Thursday, October 18. 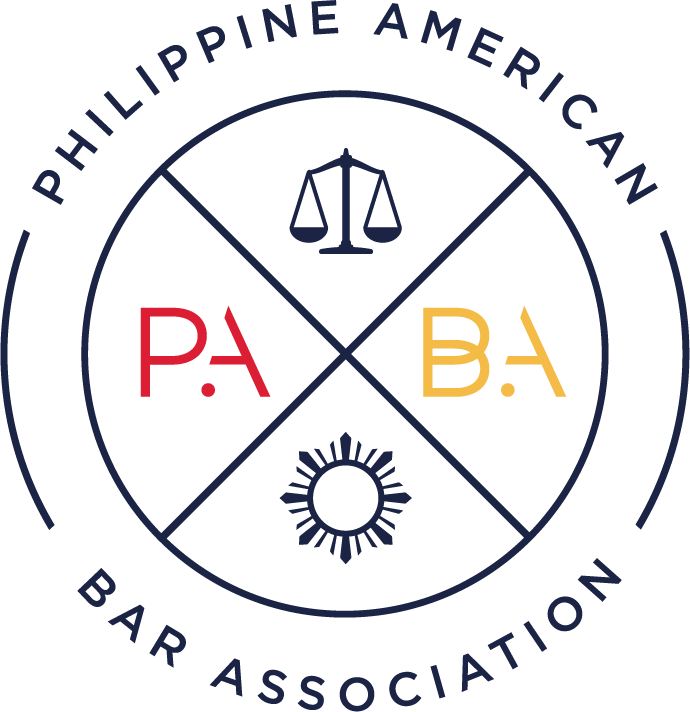 To sign up, please contact Christina Yang (cyang@advancingjustice-la.org), Pro Bono Director at AAAJ, and mention that you heard about this opportunity through PABA. The Pilipino Workers Center (PWC) will be hosting a predictive-dialing, phone-banking event at AAAJ’s offices (1145 Wilshire Blvd, Los Angeles, CA 90017) once a week starting in October 2018. They will be calling about issues like rent control in California (Prop 10) and getting folks out to vote. Volunteers will be given a stipend for their time! To sign up, please contact Ian Jerome Kamus (ian@pwcsc.org), Community Organizer at PWC, and mention that you heard about this opportunity through PABA. 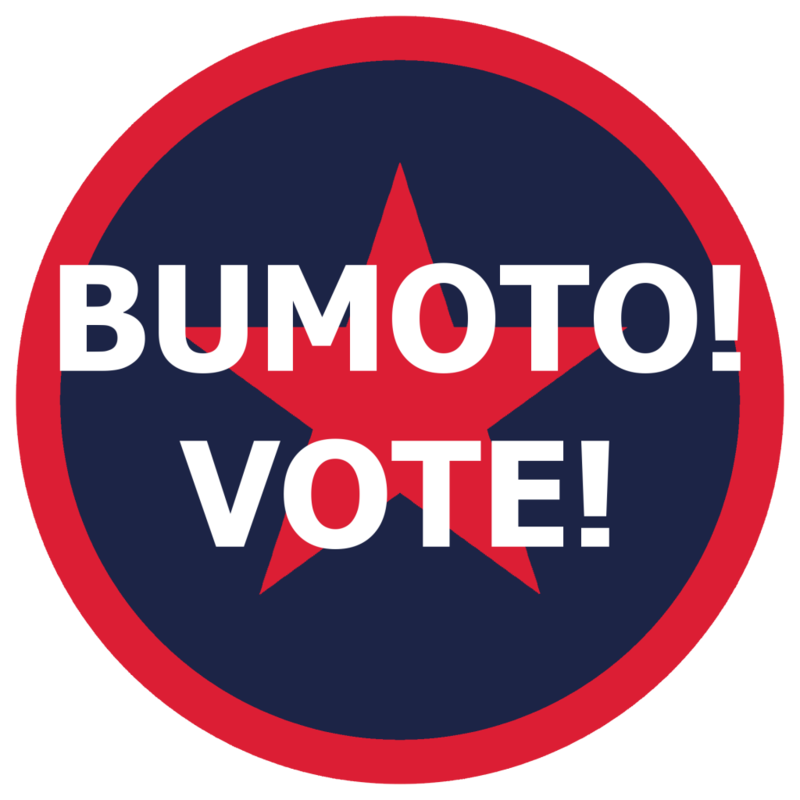 The Filipino Voter Empowerment Project (FVEP) is assembling a team of ten (10) individuals who will be doing scheduled phone-banking and canvassing (door-to-door knocking) around Eagle Rock about Prop 10 (rent control) and other issues. This project involves a lot of walking. It would be considered a temporary, part-time job (4-5 hours/day). Participants will be paid hourly at $17/hour. PWC will provide all materials and training! Apply for this opportunity at the following link: https://goo.gl/TBavmb. Applications will be accepted on a rolling basis. 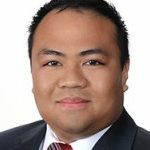 For questions and additional information, please contact Ian Jerome Kamus (ian@pwcsc.org), Community Organizer at PWC, and mention that you heard about this opportunity through PABA.